Daniel Ezra as Spencer in All American. Pic credit: CW/YouTube. 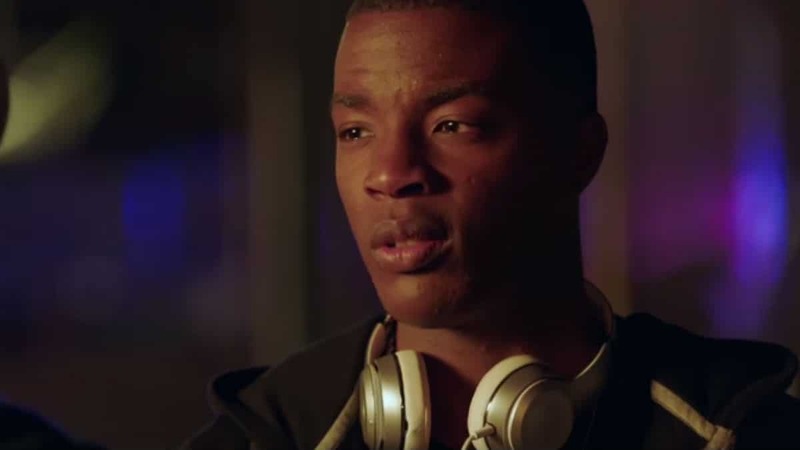 The CW series All American follows the life of Spencer James, based on Spencer Paysinger and is played by Daniel Ezra. The critically acclaimed sports drama found a new audience on Netflix. Will The CW greenlight Season 2 of All American? We will look at its renewal chances and when fans can expect a release date. Will there be a Season 2 of All American? The first season of All American consists of 16 episodes and premiered in October 2018 with the Season 1 finale airing on March 20, 2019. While the series did not bring huge ratings for CW, the series has received critical acclaim and a strong audience score from Rotten Tomatoes. In an interview with Deadline, The CW network president Mark Pedowitz addressed whether All American will be renewed for Season 2. The CW president cited the success of Riverdale and Supernatural on Netflix and is waiting to see if the network can get strong results with All American before deciding on whether to renew or cancel the series. All American fans will have to wait until May to see if the series will return for Season 2. In the event The CW series is renewed, it will likely get a September 2020 release date with its debut on Netflix following a little over a week after the Season 2 finale premieres on the network. All American is currently streaming on Netflix.